A guide to independent and non-maintained schools and colleges of further education in Britain for pupils with Sensory, Physical, Learning, Social, Emotional & Behavioural Difficulties, or Dyslexia. 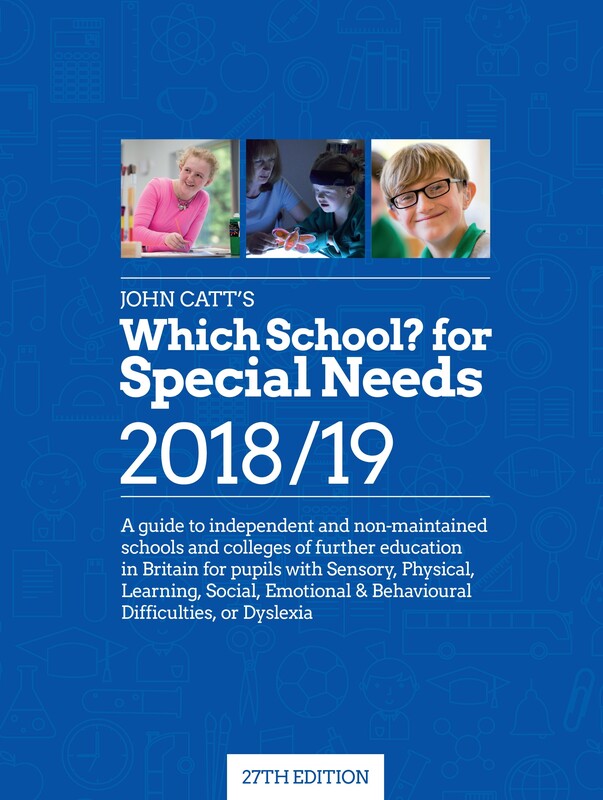 Now in its 27th edition, this established guide contains a comprehensive directory, updated annually, of independent and non-maintained schools and colleges in the UK which provide for children and young adults with sensory or physical impairment; learning difficulties; social, emotional and behavioural difficulties; and autistic spectrum disorders. Users can search by schools by region or area of speciality, or though an index of SEN conditions. The guidebook also features articles written by experts that examine various aspects of providing education for those with special educational needs; a directory of maintained special schools; and key information on SEN associations and organisations.